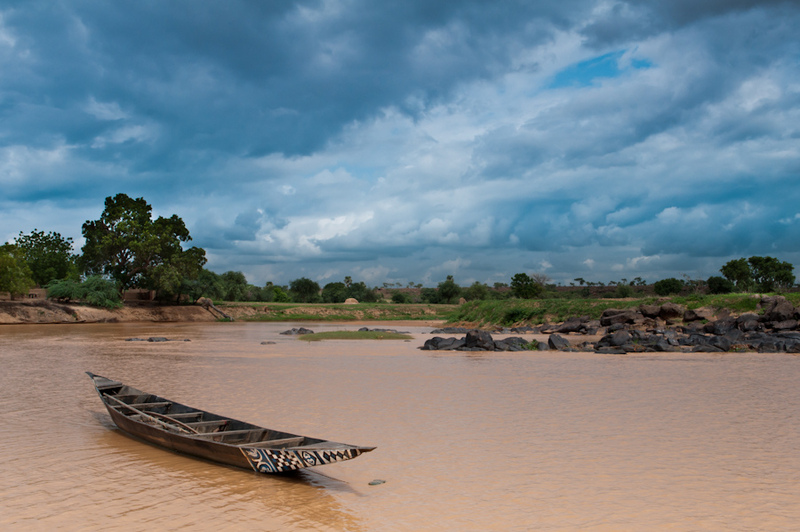 Harald, DF2WO will be again active as XT2AW, from Burkina Faso, 7 - 26 April 2019. He will operate on 160 - 10m, CW, SSB, Digital Modes. Charles Wilmott, 60 Church Hill, Royston, Barnsley, South Yorkshire. S71 4NG, England. 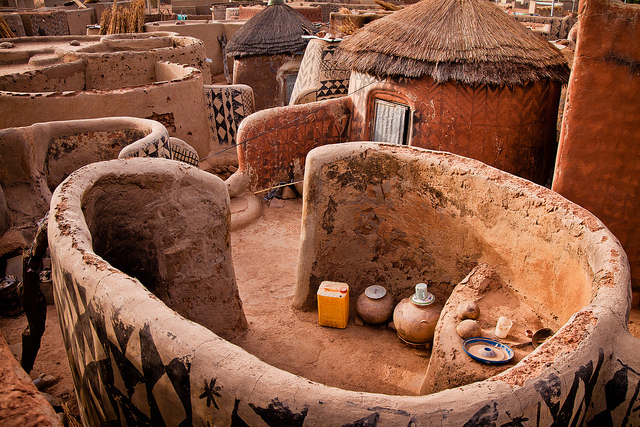 DXCC Country - XT Burkina Faso. WAZ Zone - CQ 35. XT2AW. 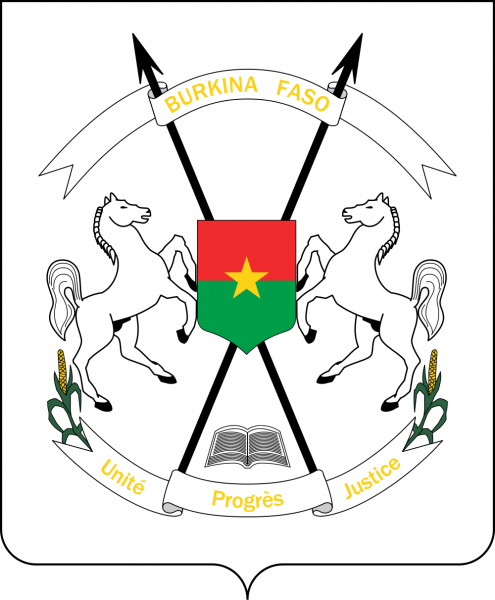 Where is Burkina Faso located. Map. 80M FT8, pse. Strong, when cames on short to 3573. Congrats for super job! Big ears in CW Pileup. Good operator!